The fertility world a multi-billion dollar industry, run by so called proffessionals we put our trust in? But should we? there is a lot about the IVF world that they don't want us to know about while controlling us with fear. We explore alternative avenues and speak to various guests and listen to their story. 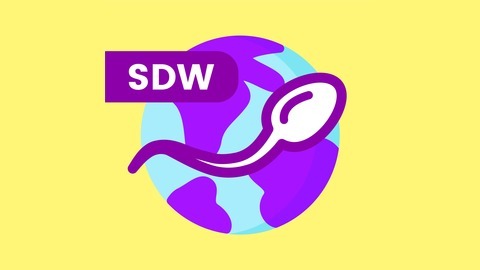 For more information http://www.spermdonationworld.com. In this episode I reconnect with Joe Donor about his version of events of the 60 Minutes fiasco. We discuss the Producer, the Presenter, Media Watch, and go over some of the points and cast members that appeared in the show.